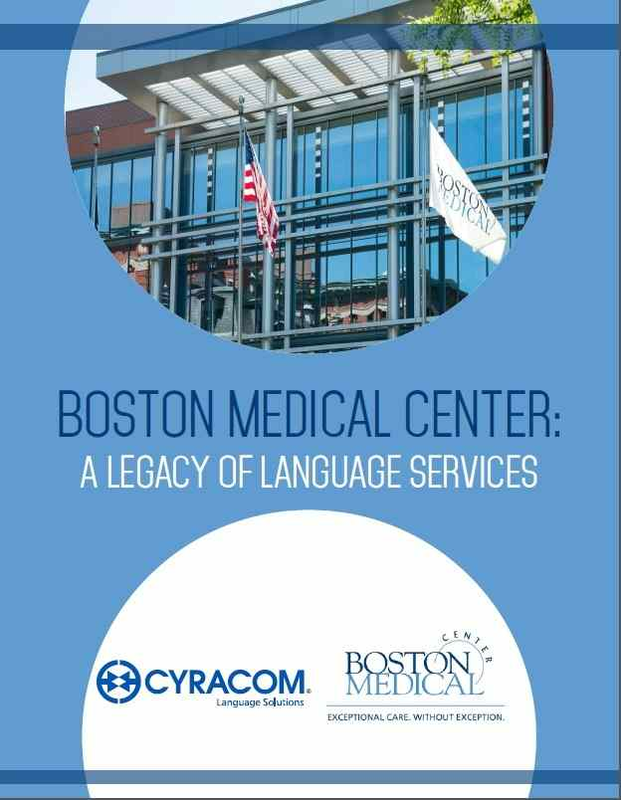 Creates hospital-wide visibility for its outstanding language services program. Pairs in-house capabilities with CyraCom phone and video interpretation for an effective use of resources. Maintains reporting to quickly access information for Joint Commission audits.